Apple last month took the wraps off a trio of powerful new iPhone models featuring its signature iPhone X-inspired edge-to-edge design and notch-embossed form-factor in different sizes. 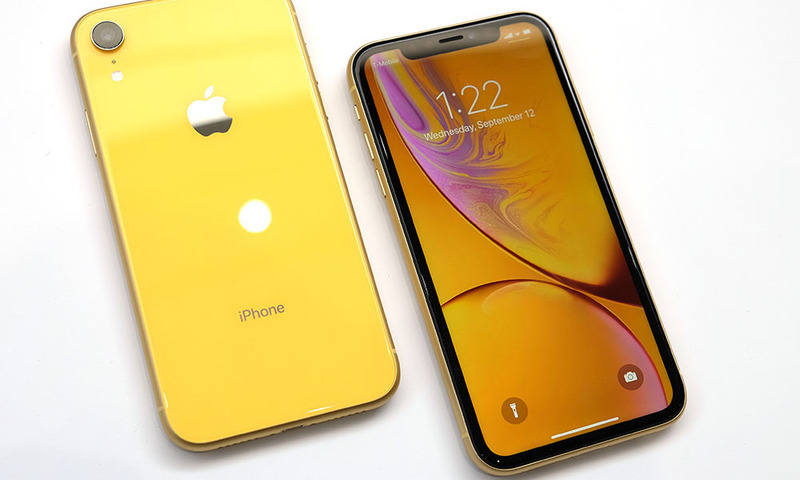 And while the iPhone XS and XS Max are decidedly the more premium 2018 iPhone flagships, Apple’s mid-range iPhone XR flaunts its own unique set of features, exclusives and bold new innovations that make it a true stand-out. Read on to learn more about 7 of iPhone XR’s most notable new features.